Cycle of 4ths. This is a video demonstration and play-along of a highly effect practice session. This practice procedure will help you develop good, clean, technique. 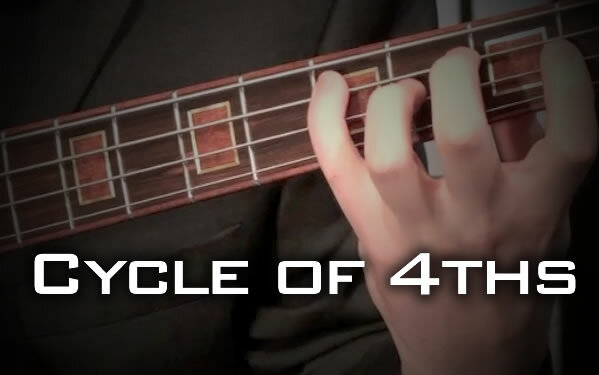 The Cycle of 4ths practice session is a staple of all Bass Workout curriculum.